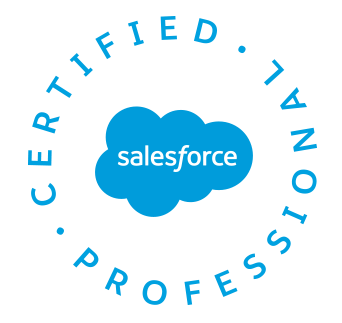 Custom permission is one of the Salesforce features to grant user access to custom processes or apps. 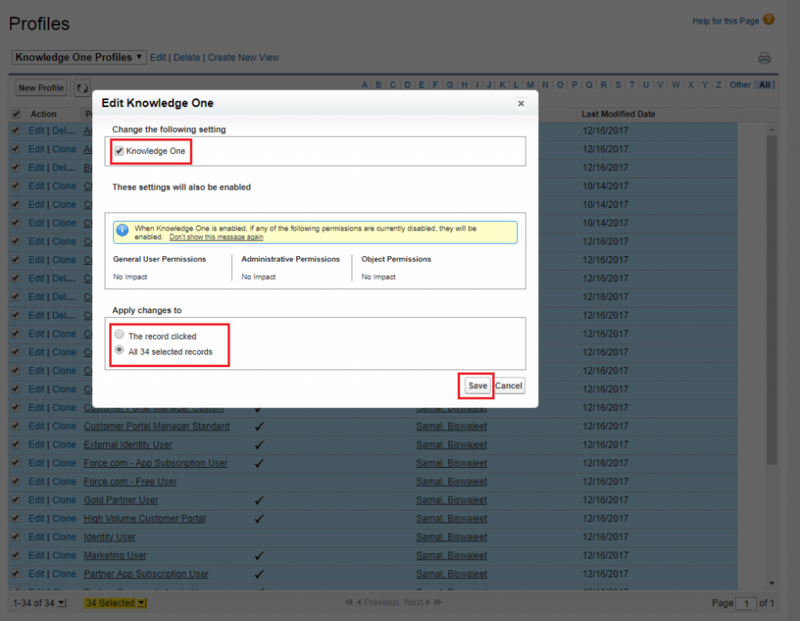 In Salesforce, many features require access checks that specify which users can access certain functions. 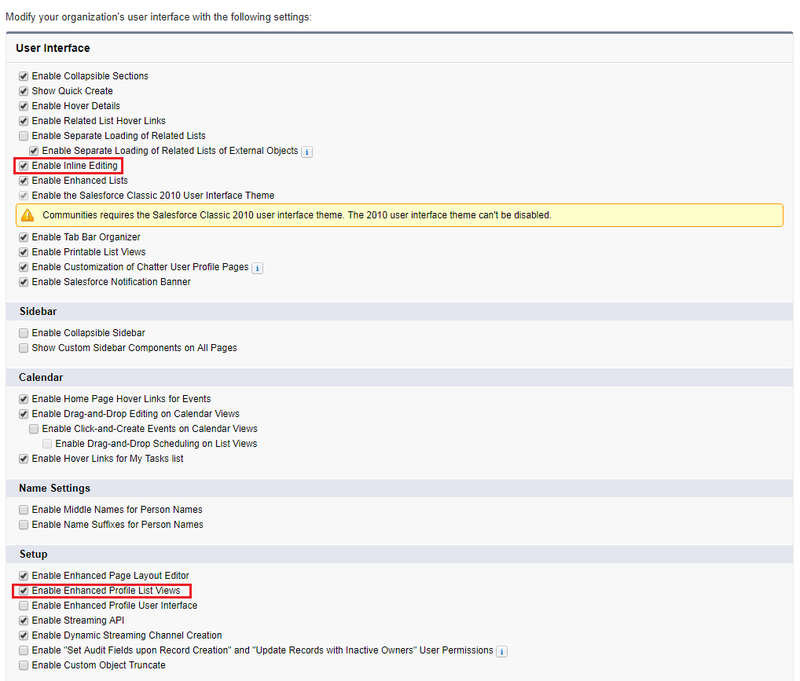 Permission set and profiles settings include built-in access settings for many entities, like objects, fields, tabs, and Visualforce pages. However, permission sets and profiles don’t include access for some custom processes and apps. Custom permissions will allow to define access checks that can be assigned to users via permission sets or profiles, similar to how you assign user permissions and other access settings. To determine which users have access to a specific custom permission, use SOQL with the SetupEntityAccess and CustomPermission sObjects. 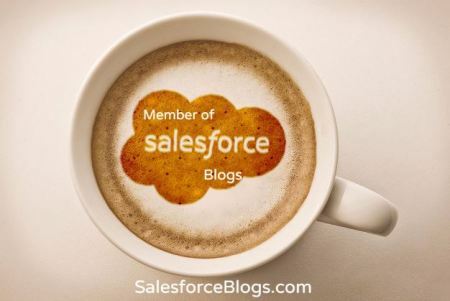 To determine what custom permissions users have when they authenticate in a connected app, reference the user’s Identity URL, which Salesforce provides along with the access token for the connected app. For that I have to check all profile in “Custom Button” or I’ve to create a Permission Set to check it (For Permission Set I’ve to write SOQL query). Instead of doing this, If I’ll create one “Custom Permission” and assign that permission to those profiles, then I can only check the access of “Custom Permission” in “Custom Button”, and if the user has access to the “Custom Permission”, then User can deactivate account records. 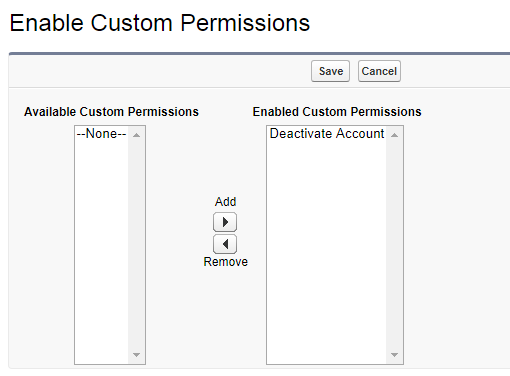 Go to Setup, enter Custom Permissions in the Quick Find box, then select Custom Permissions. Description (Optionally) : A description that explains what functions the permission grants access to. Connected App (Optionally) : The connected app that’s associated with this permission. Go to Setup || Profiles || Select Profile || Enabled Custom Permissions || Edit || Add Custom Permissions to the Profile. Here I’m checking $Permission.Deactivate_Account Custom Permission. 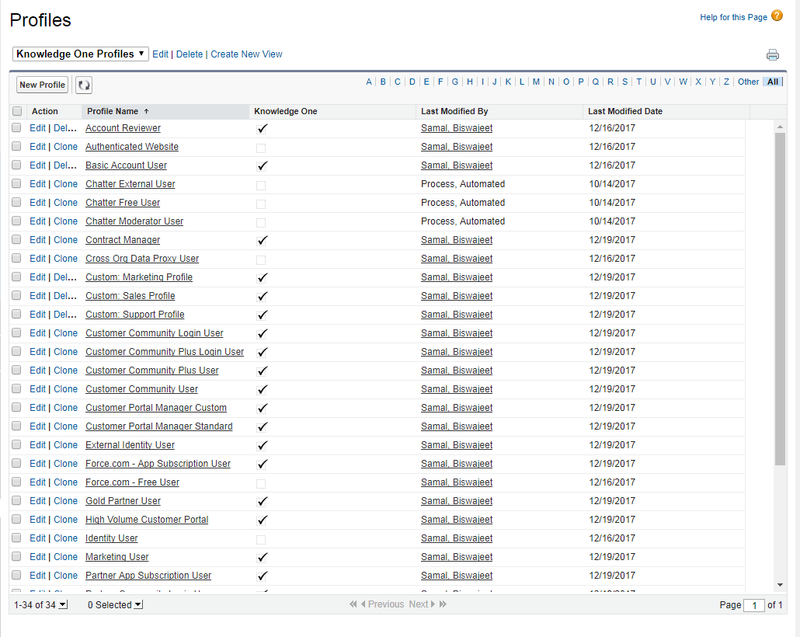 As a Salesforce Admin, Sometimes we need to edit multiple profiles to give permission to objects or system permission. Editing the profile one by one is a time-consuming work. But we can edit up to 200 profiles by enabling “Enable Enhanced Profile List Views” in our Org, without accessing individual profile pages. Go to Setup || User Interface || Enable “Enable Inline Editing” and “Enable Enhanced Profile List Views” as shown in below image. Now select or create a new list view that includes the profiles and permissions you want to edit. Your profile list view will look something like below image. Editable cells display a pencil icon when you hover over the cell, while non-editable cells display a lock icon. In some cases, such as in standard profiles, the pencil icon appears but the setting is not actually editable. Now to edit multiple profiles, select the checkbox next to each profile you want to edit. Double-click the permission you want to edit. 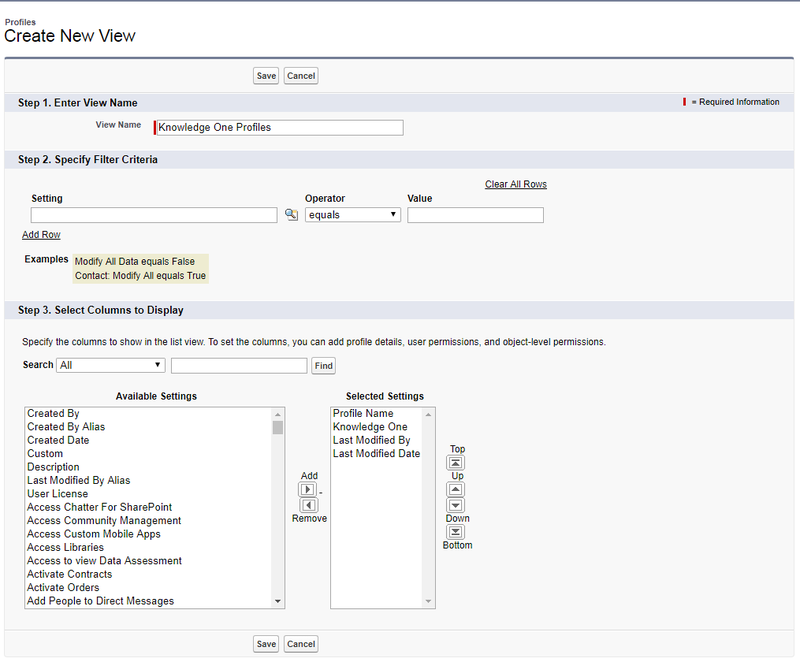 To change multiple profiles, select All n selected records (where n is the number of profiles you selected). Click Save. Note: Change the Permission Set API Name as per your requirement.